"This feeds into the cynicism that exists right now about the whole political process." Opposition critics are slamming the decision to hand a well-connected Liberal staffer a senior job at The Rooms with no competition. 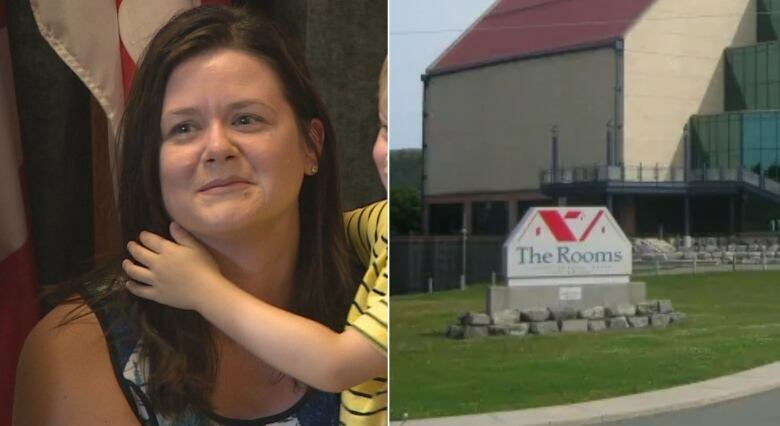 CBC News reported Thursday that Carla Foote was hired as the new executive director of marketing and development at The Rooms, the cultural complex that houses Newfoundland and Labrador's archives, museum and gallery. Foote landed the job, which comes with a salary of $132,000, without any competition. "I was really, really disappointed," NDP Leader Gerry Rogers said Friday. "I think people all over the province, you could hear the collective groan and the rolling of eyes, like 'Oh yeah, here we go again. This feeds into the cynicism that exists right now about the whole political process." While Foote has considerable communications and government expertise, her political connections are impossible to ignore. 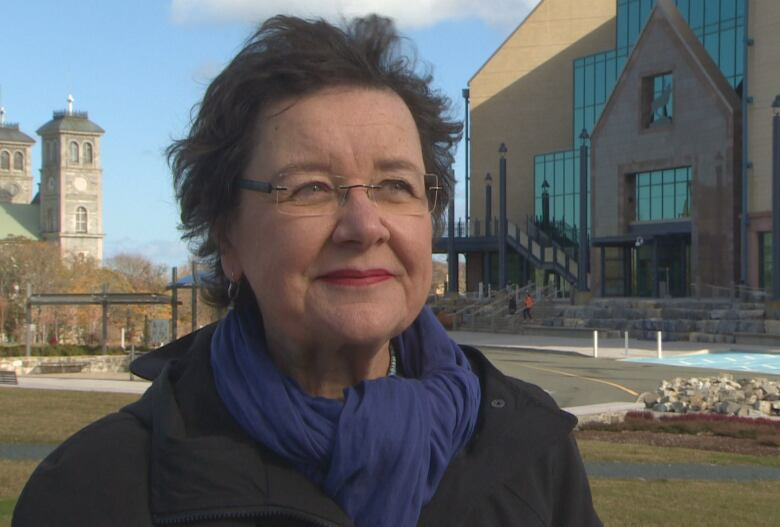 The daughter of Judy Foote, the current lieutenant-governor of Newfoundland and Labrador and both a former federal and provincial cabinet minister, Carla Foote is a longtime political staff person, working first for the Liberals in Opposition, and then as the top communications employee for the civil service. PC MHA David Brazil is also criticizing the hire. "This is an administration that touted itself on openness, fairness and transparency when it came to senior officials being hired. And in this case, none of those processes were followed at all," Brazil told CBC News. "Obviously they are just talking out of both sides of their faces." Premier Dwight Ball had previously campaigned on a promise to "take politics out of political appointments." 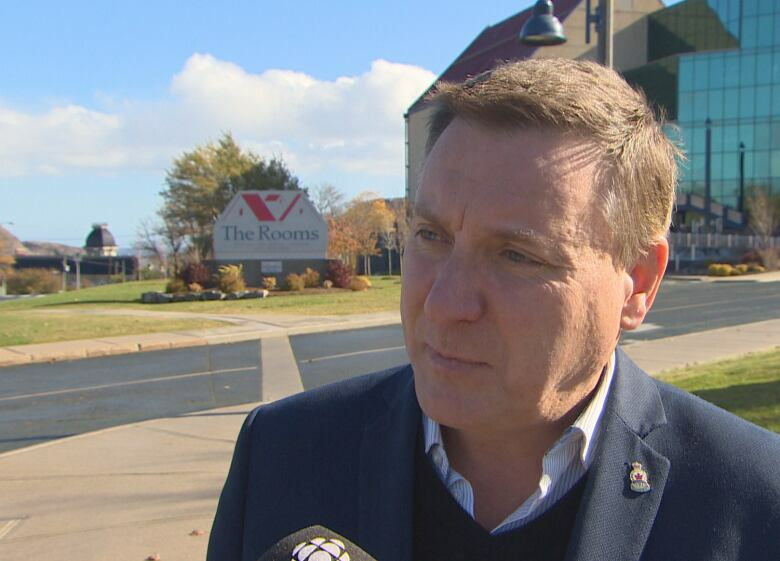 When former Tory cabinet minister John Ottenheimer nabbed the top job at Newfoundland and Labrador Housing in 2015, while the PCs were still in government, Ball spoke out about it. "For me, it's not about your past party affiliation, it's actually having the best people do the job in those key Crown agencies in our province," Ball said at the time. The job was initially posted in 2016 as director of marketing, and 77 people applied, according to an email from a spokesperson for the Department of Tourism, Culture, Industry and Innovation. Of those, three people were screened and interviewed. But the posting was cancelled in December 2016 and has been vacant until Foote was awarded the open-ended contract for the revamped position of executive director of marketing and development. There were no requests to review or appeal the cancellation of the competition, according to the spokesperson. Tourism Minister Christopher Mitchelmore defended the hire to CBC on Thursday. The Rooms houses Newfoundland and Labrador's provincial museum, art gallery and archives. "[Carla Foote] has the talent and capability to bring The Rooms to the next level when it comes to working with the team, the management team at The Rooms, the CEO and supporting the CEO, but also the board of directors and reaching out and working all across government," he said. "When the new chairperson came on board, we had a discussion, as would be normal. As the government shareholder, I am responsible for The Rooms. We had that discussion to talk about initiatives going forward ... it was determined that it is a high priority to fill a position around marketing and development at that level and hire somebody at that calibre to do that work." Rogers is not prepared to take that explanation at face value. "Is Ms. Foote the best for the job? Perhaps she is. But we will never know this, we will never know that now," she said.